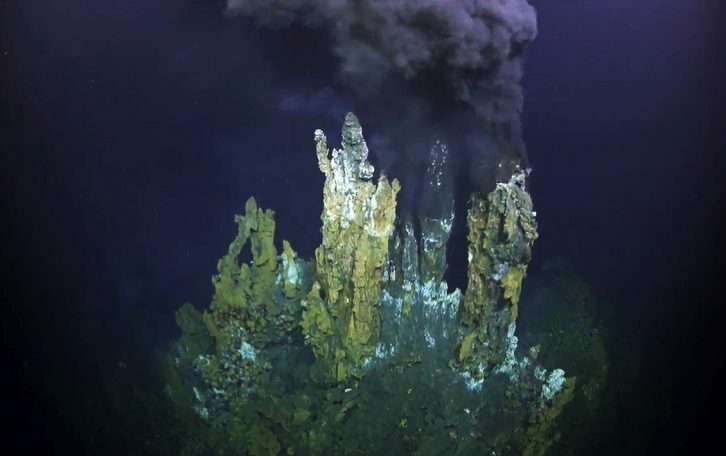 Most modern researchers face hurdles in effectively processing massive quantities of data, but for ocean-going scientists the challenge is especially acute. 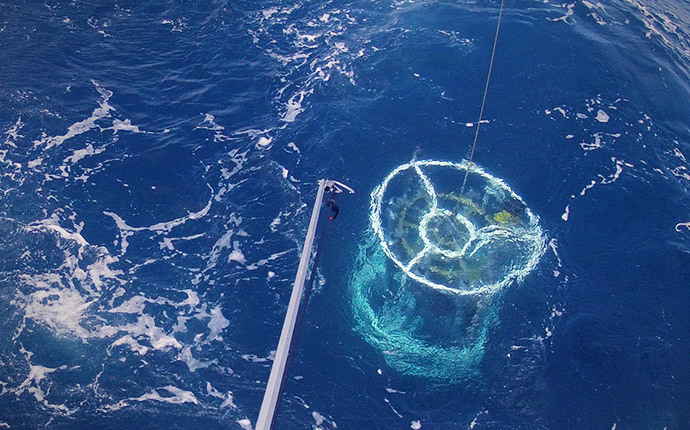 While oceanographers collect their data at sea, they often can not process it until returning to shore. This poses a challenge as modeling and other work can reveal gaps or trends that can not be explored until the next expedition—sometimes years later. 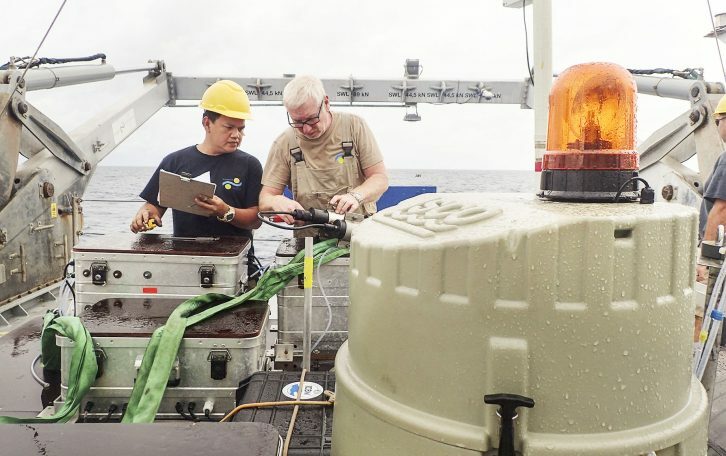 Schmidt Ocean Institute (SOI) has taken a pioneering step to address this problem by installing a high-performance cloud computing system on R/V Falkor that enables data storage and processing capabilities never before available to scientists at sea. Scientists on Falkor have self-service access to multiple high-performance computer processors and storage. 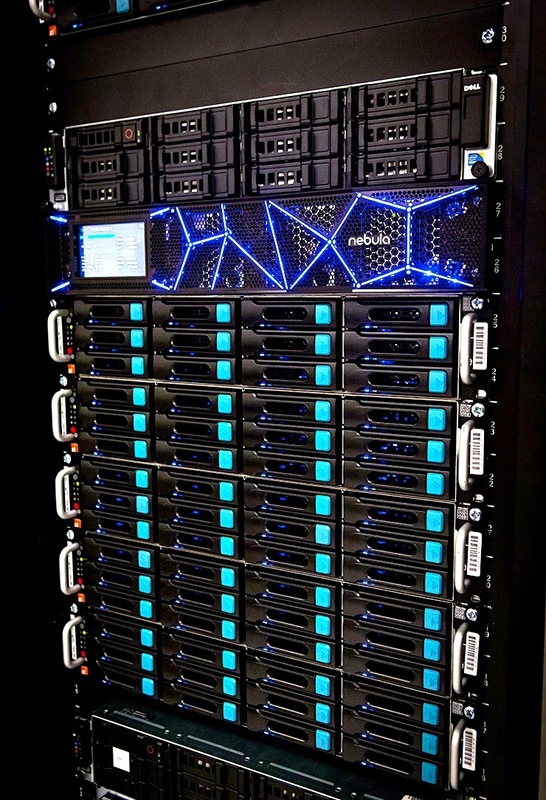 A Nebula controller with a full rack of servers. What is a high-performance computer? 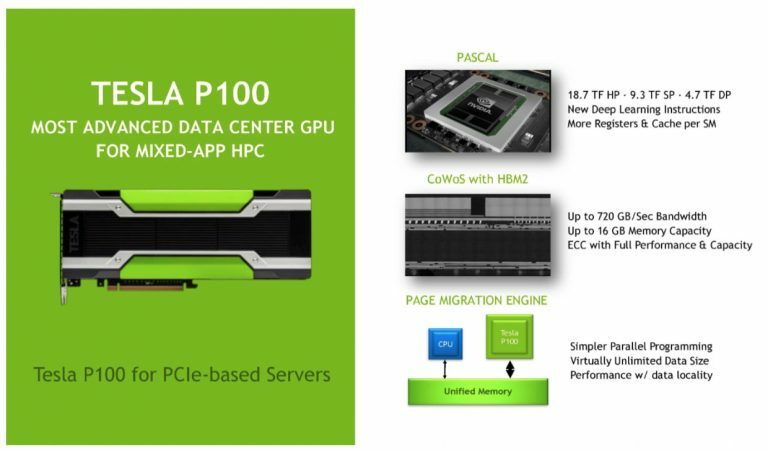 A high-performance computer can provide self-service provisioning of hundreds of terabytes of storage memory, and a hundred or more central processing units, or cores, to multiple on-board science teams. The computer will give scientists on Falkor the combined power, speed and memory of 60 or more high end desktops acting in unison. 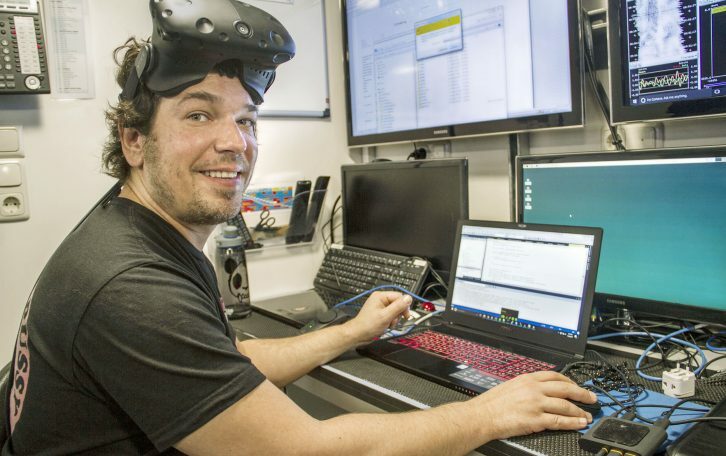 This cluster of interconnected high-performance computers, make Falkor the first research vessel with a supercomputing system available to scientists during research cruises. How can the high-performance computer can be used? 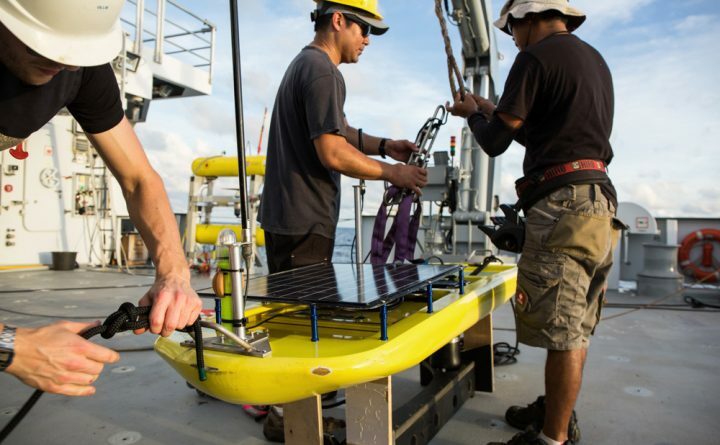 This breakthrough capability enables collaborating scientists to model complex physical, biological, and other dynamic processes with unsurpassed resolution in time and space while at sea. With immediate access to the outputs of large scale numeric simulations running on the shipboard supercomputer, scientists are able to respond to natural ocean dynamics and variability in a more informed manner than ever before. The high resolution of shipboard simulations enables scientists to plan their data collection activities with greater precision, and carry them out with higher accuracy, productivity, and efficiency than would have been possible with traditional approaches. 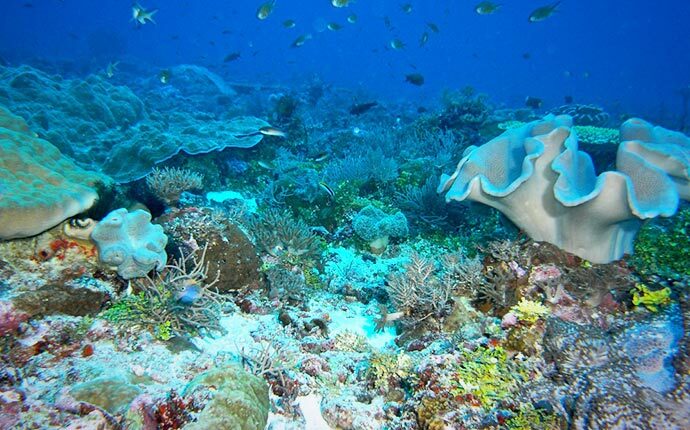 Schmidt Ocean Institute has implemented two equal Sets of HPC solutions. One Set is installed onboard R/V Falkor, and the other in a Data Center on the US West Coast. Each Set is powered up by five (5) Nodes with 10 GbE Network capabilities. Scientists have the advantage of being able to set their systems up over a VPN tunnel in the shoreside infrastructure and then migrate the instances to the vessel. Three (3) independent firewalls are connected over WAN to handle security. Monitoring systems are also constantly scanning each individual component on each server to ensure high availability with zero downtime.